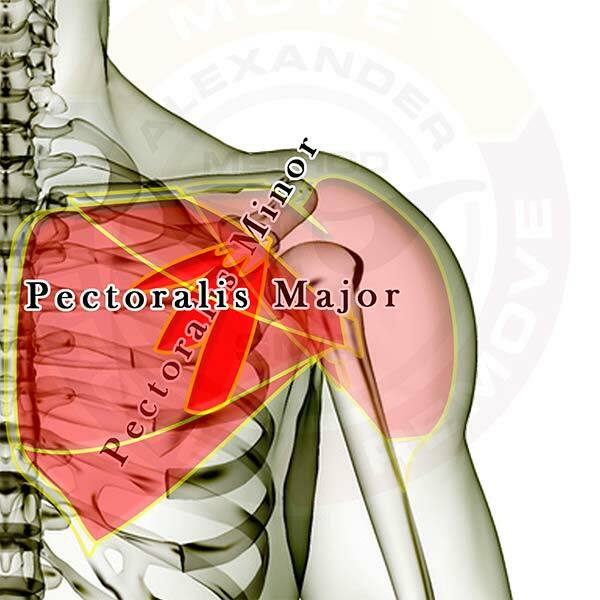 Pictured above is the pectoralis major. It is a powerful muscle on the front of the chest and it pulls the arm towards the front of the body. Click Here for SMR technique instructions.